Most pop music that comes my way gets passed on. There’s just too many musicians trying to sound like somebody else, and even though they may be talented I still end up feeling a little… well… underwhelmed. Sheare is one of the few genuine pop artists that have been able to hold my attention with his music. 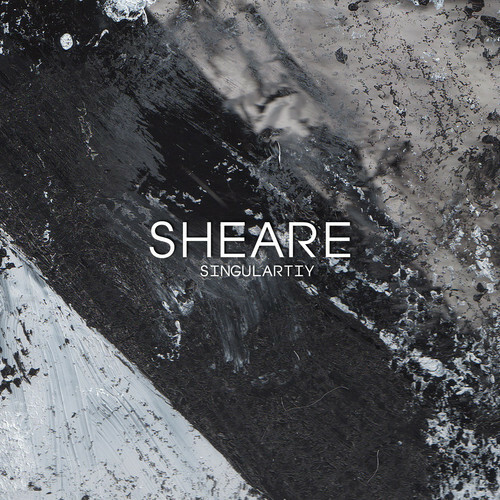 The Singularity EP is Sheare’s latest project, and it really shows the artist’s continuing growth. A year ago, we first heard the Somebody Else EP, which consisted of a handful of Coldplay inspired songs. Sheare’s new EP is a giant leap forward in a sense that he’s coming into his own as a pop musician. The writing is stronger, and as a result, the songs are more emotional. The production is a lot more impressive, as well. I’ll be looking forward to hearing where Sheare is at with his music this time next year. Personally, I’m hoping he moves into a rawer, stripped down sound. A little less polished. A little more live. Until then, I’m plenty happy with the Singularity EP.